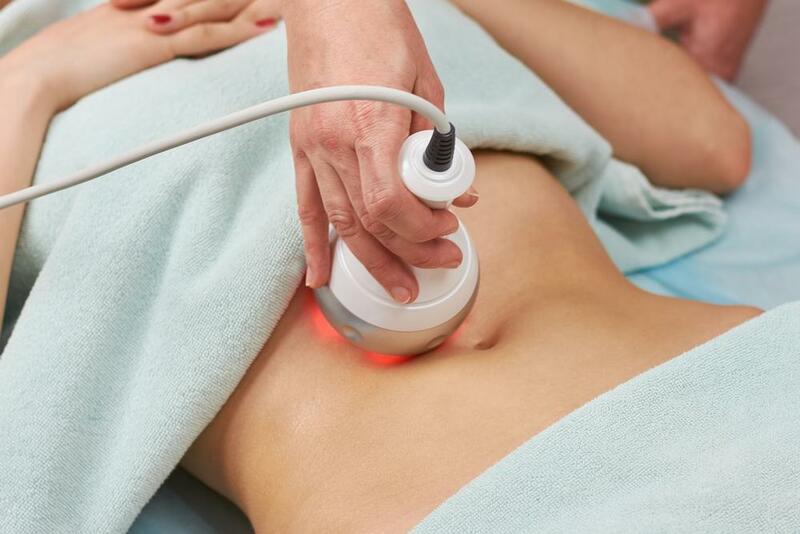 With all of the recent advances in the beauty and cosmetics industry, such as skin tightening and photofacials, it’s now easier than ever to find natural looking and effective treatments for your hair, skin tightening, and skin care in San Jose . If your lashes aren’t as lush or full as you’d like and you’re tired of trying out expensive mascaras and false eyelashes, Latisse eyelash enhancement treatments can help men and women. False eyelashes can be difficult to apply, and often come off at the most inopportune moments. 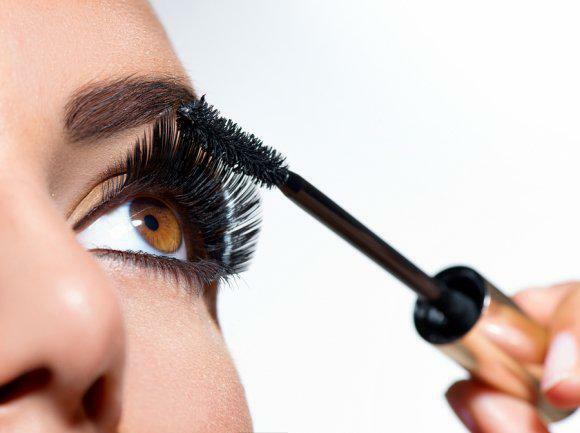 Mascaras can be expensive, and often don’t enhance eyelashes as much as they claim they will. Latisse is a prescription medication that is applied daily directly to the base of your upper eyelashes. The medication works gradually, but results are both noticeable and very natural looking for both men and women. In less than two months of daily Latisse applications, your eyelashes will appear darker, thicker, and longer. If you decide that you no longer want the benefits of Latisse, you simply discontinue applying the solution to your lash line, and your eyelashes will gradually return to their previous appearance.